Just back from camp, 1939! Young lads back in the club last week were talking about their amazing week under canvas, swimming in the river, and trips to the seaside: and so was Joseph Hammersley, back in the club for the first time in 74 years. Joe vividly remembers going on the 1939 camp with his friends. We found a picture of Joe, in the centre of the camping party in his striped T shirt and we also spotted him on film of the 1939 camp. He joined the RAF aged just 17 and was posted to Iceland, his best friend was a rear gunner in a Lancaster bomber, and never make it back. 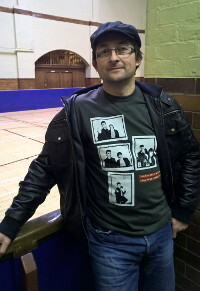 Joe is pictured in the gym with club leader Leon. A party of young people and volunteers club set off from the club this morning for the 102nd annual camp. As usual a group are already in Wales setting up the campsite. This is the 80th year the club have camped in Aberystwyth, the first camp taking place in 1933. The archive picture shows the club setting off from the same spot in 1914. The photograph shows Frankenstein’s textile factory (demolished in 1973) where the general store stands today. 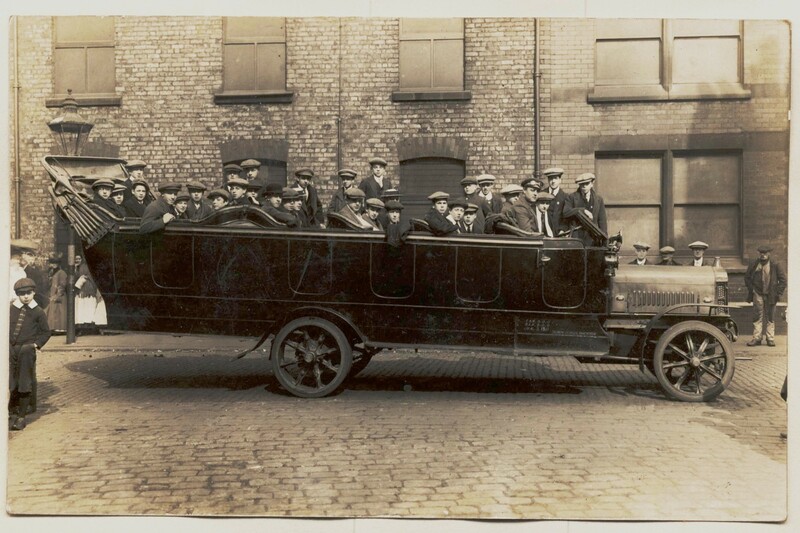 In 1914 the party were heading for Ramsey on the Isle of Man and the charabanc was used to transport lads to the railway station for the journey to Liverpool. 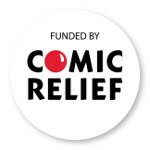 You can also like this on our Facebook page. On display will be our new permanent display of 100 pictures of the club’s annual camping holidays which started in 1904. The weekend will also include a concert by a quartet from the BBC Philharmonic who will perform in restored Edwardian Concert Hall. The BBC Philharmonic Quartet will play English string music from the early 1900’s – including Parry, Warlock, Elgar and Britten. The concert will last approx. one hour. 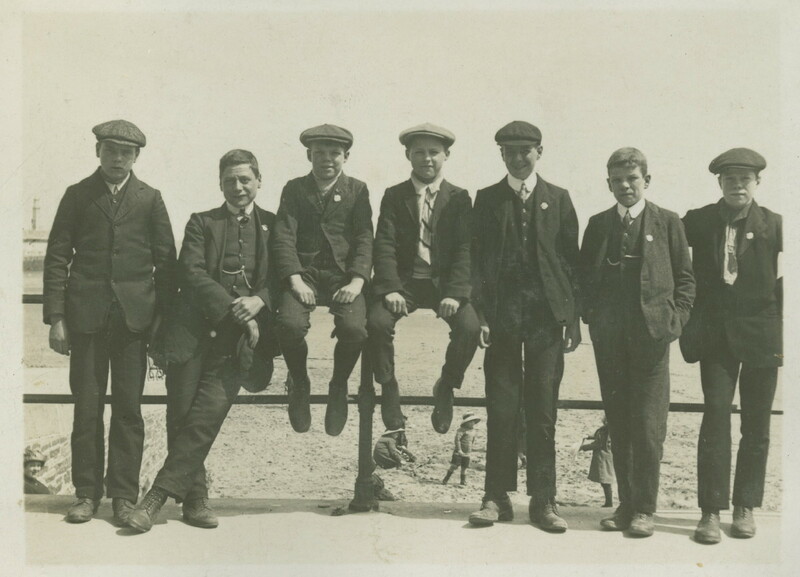 A party of young club members and volunteers set off today for the 101st Salford Lads’ club camp at Aberystwyth, Mid Wales. A group of volunteers had already travelled down on Wednesday to set up the campsite. The party is made up of more than 50 including senior volunteer Eric Salthouse who first attended camp in 1948. 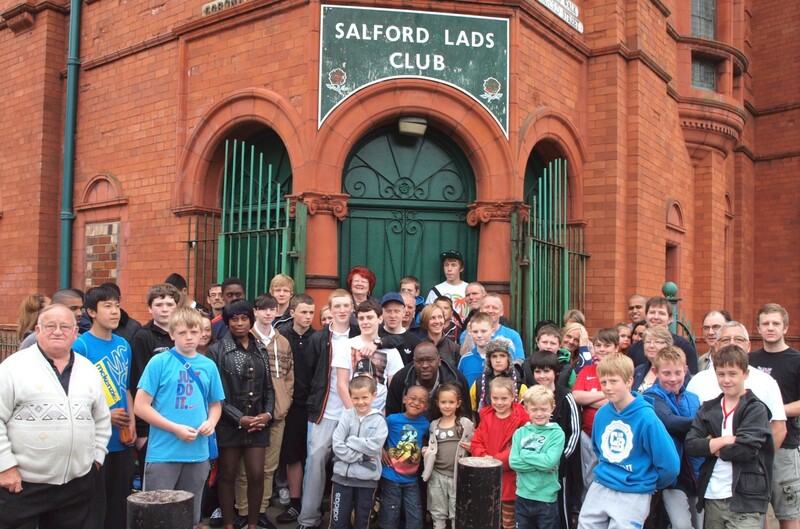 Would you like to attend the 100th Salford Lads’ Club Camp? The historic 100th camp by the club takes place in Aberystwyth from May 28th – 4th June. As part of the celebrations we have arranged a day visit by coach for up to 50 former members who attended a Salford Lads Club camp in the past. If you are a former member and would like to take part, please either ring the club on 0161 872 3767 leaving your name and contact details and we will get back to you. 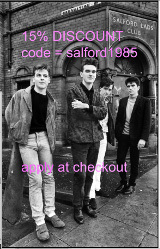 Or email us at info@salfordladsclub.org.uk . Preparations for the camp are already underway, a new camp hut was delivered to the site. At the club meeting have taken for new campers, tent captains and the team of volunteers.